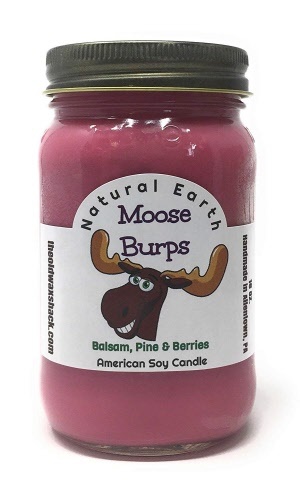 A woodsy blend of balsam, pine and forest berries. A great candle for every nature lover! 16 Oz. Mason Jar, Cranberry colored candle.